â€œIndian companies have gamed the system and made the best use of this flawed immigration systemâ€� US Congressman Darrell Issa, who recently introduced a legislation for a massive hike in minimum salary for those employed on H-1B visas. 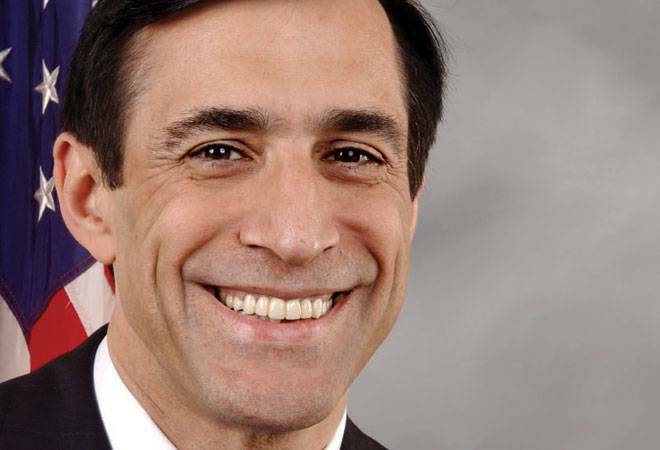 "Indian companies have gamed the system and made the best use of this flawed immigration system" US Congressman Darrell Issa, who recently introduced a legislation for a massive hike in minimum salary for those employed on H-1B visas. Tesla Inc. Founder and Chief Executive Officer, Elon Musk, has launched Neuralink Corp, a company which will work on merging computers with brains, the Wall Street Journal has reported. Neuralink is pursuing the "neural lace" technology, which involves implanting tiny brain electrodes that may one day help in uploading and downloading thoughts. The Ministry of Civil Aviation has awarded regional routes under a new subsidy scheme to five airlines - Air India, Air Deccan, SpiceJet, Air Odisha and Turbo Megha. These airlines have been given rights to fly 128 routes if they cap half the seats at about 50 per cent fare. They would get `205 crore subsidy. The routes will be exclusive for three years. 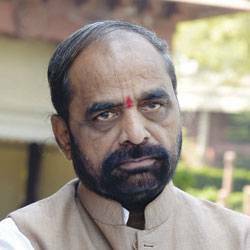 This is the value of immovable enemy property, the Minister of State for Home, Hansraj Ahir, has told the Lok Sabha. Enemy property refers to any property belonging to, held or managed on behalf of an enemy, an enemy subject or an enemy firm. These properties have been vested with the Custodian of Enemy Property for India. Karnataka's legislature committee on women and child welfare, headed by N.A. 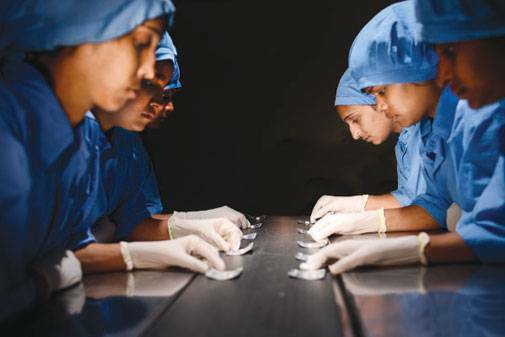 Haris, has said it is not in favour of women working night shifts in IT and biotechnology companies, and wants them to be allocated jobs either in morning or afternoon shifts. State Bank of India, or SBI, expects 50 per cent of the 12,000 employees of its associate banks who have been offered a voluntary retirement scheme (VRS) to opt for it. SBI is in the process of merging its associate banks with itself.